Graduated from biology school of Jiangxi Normal University, Director Wan Youhua devoted himself to clinical examination for more than 30 years. He is the team leader of clinical laboratory, biochemistry test, immunodetection, microbiological test, genetic diagnosis in Modern Cancer Hospital Guangzhou. 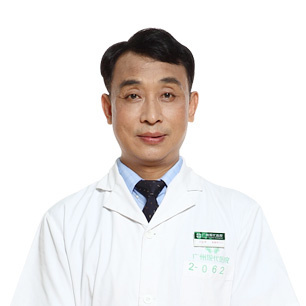 Besides, he has abundant experience in application and research of cytological diagnosis of blood disease, thinprep cytologic test (TCT) for cervical cancer diagnosis. Dr. Wan Youhua has worked on clinical examination work for over 30 years and accumulated rich experience. Numerous figures of examination are the basis for clinical diagnosis and treatment. He analyzes examination result of every patient meticulously without missing any condition changes of patients. With profound achievements in researching the pathogenic mechanism of tumors, he has published more than 20 papers in national nuclear journals such as Chinese Journal of Internal Medicine, Chinese Journal of Geriatrics and has received Provincial Science and Technology Progress Award for many times.